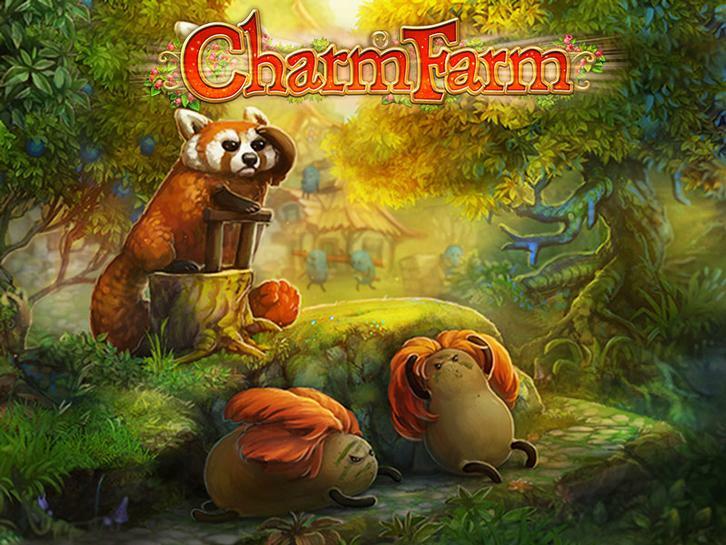 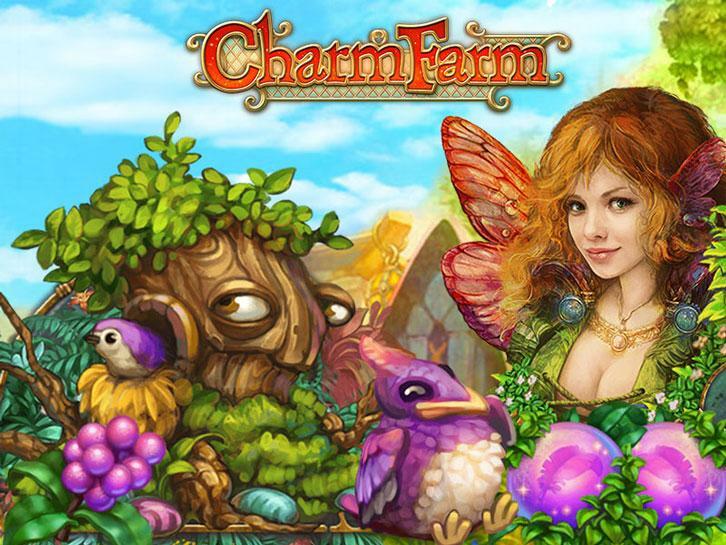 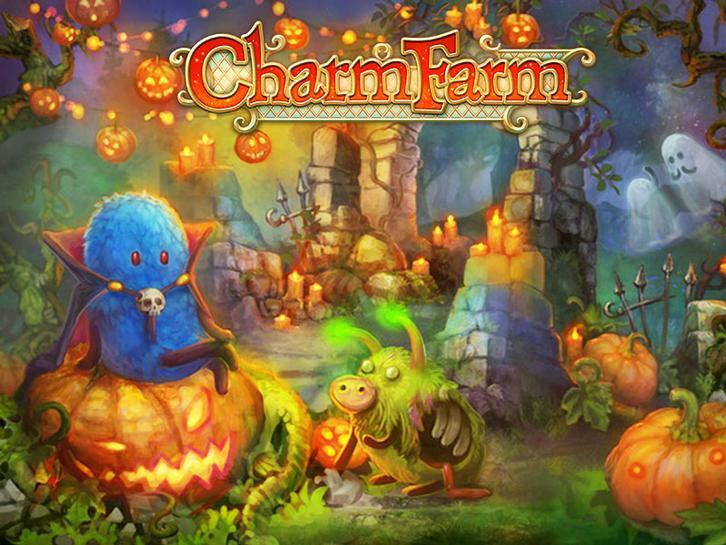 Charm Farm - Virtual Worlds Land! 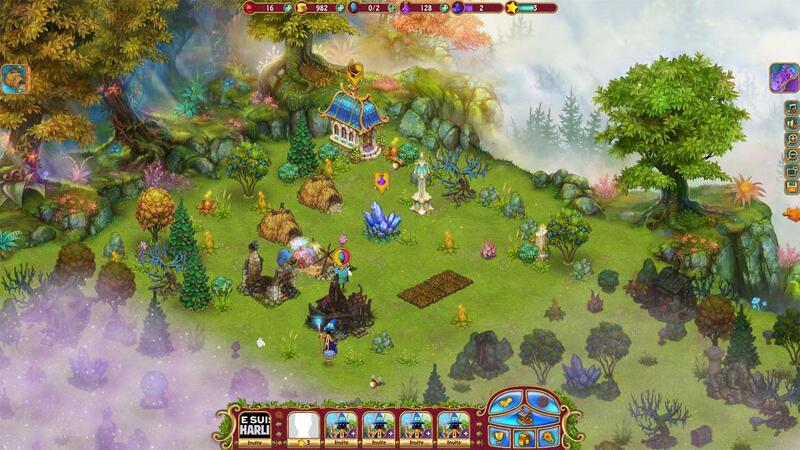 When your magical kingdom is attacked by the evil wizard you have to rebuild it all up before he comes back. 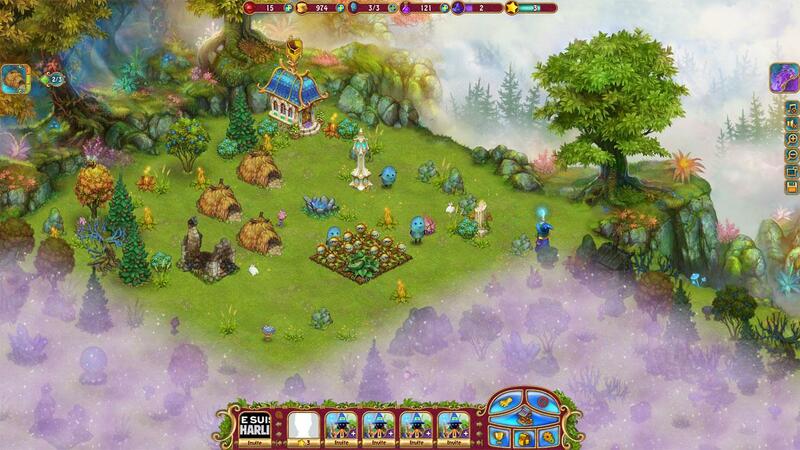 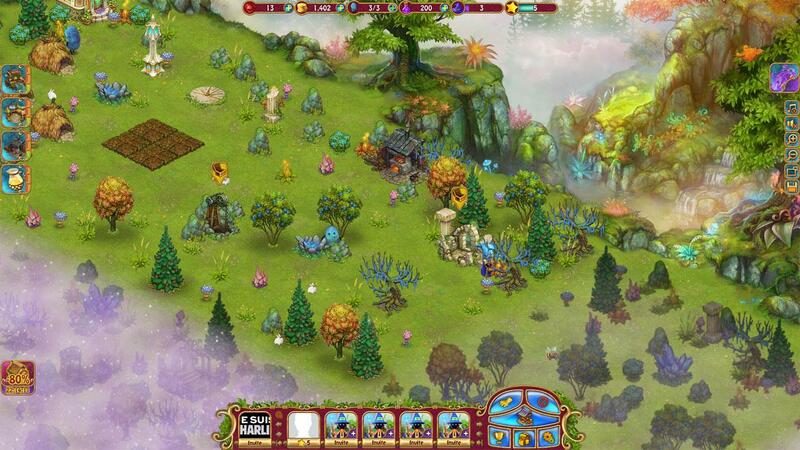 With the help of your Shmoo's plant crops, build new homes and find the resources you need.